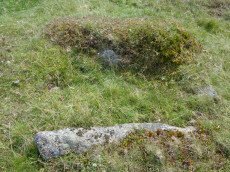 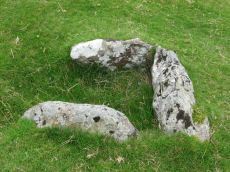 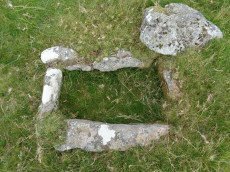 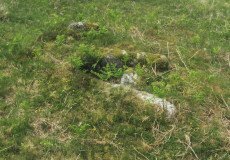 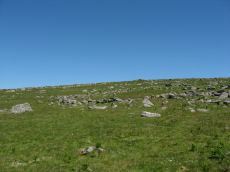 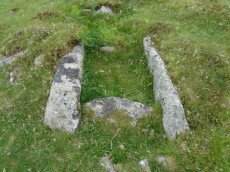 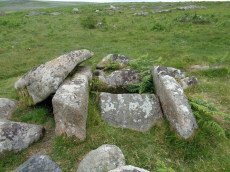 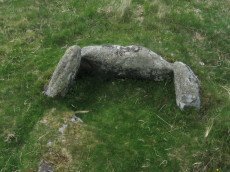 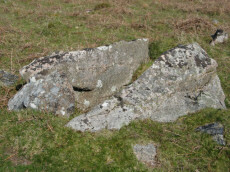 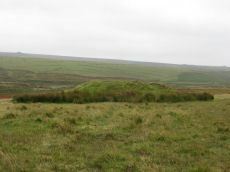 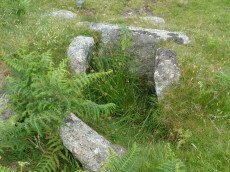 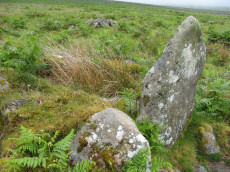 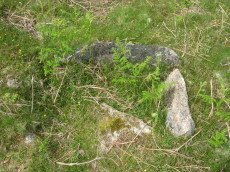 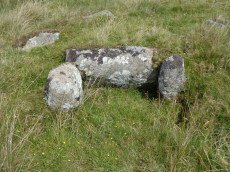 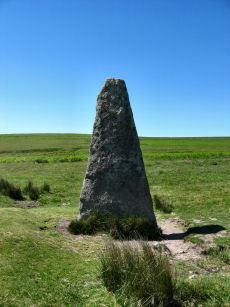 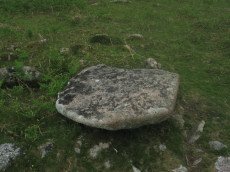 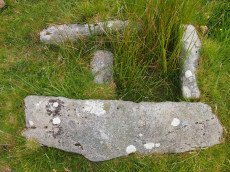 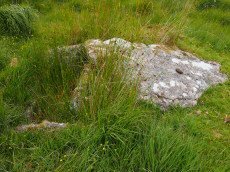 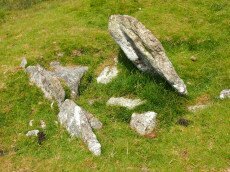 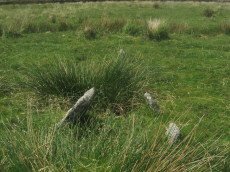 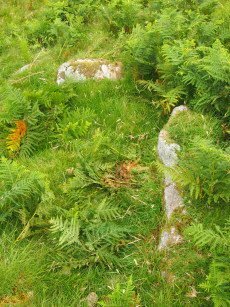 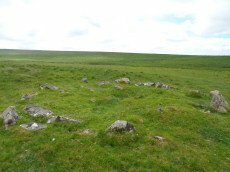 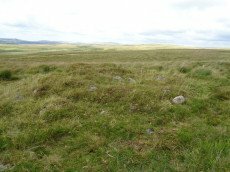 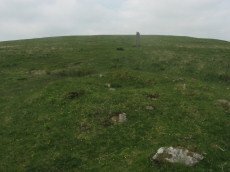 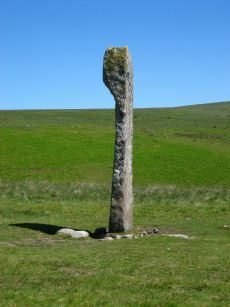 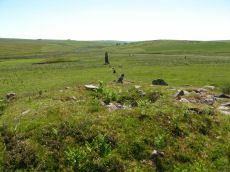 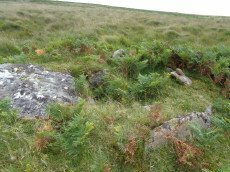 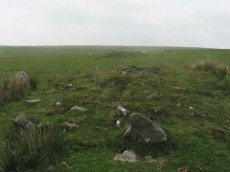 Notes: "A field system containing 13 hut circles occupies an area of 6ha on the lower S and SW flanks of Legis Tor. 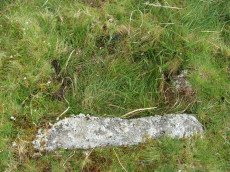 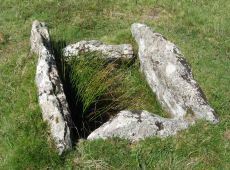 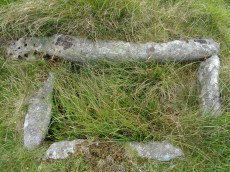 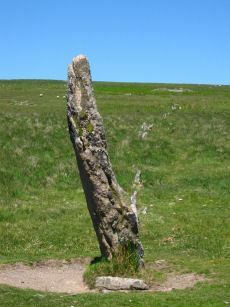 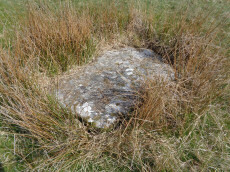 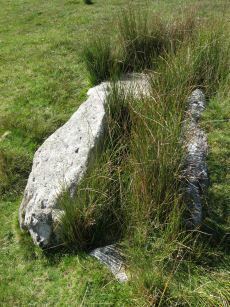 The field system is best preserved on the S where five irregular, adjoining enclosures contain all but one of the huts. 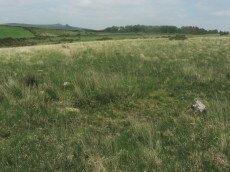 These enclosures vary between 0.1ha and 0.6ha and lie in an area of often dense clitter. 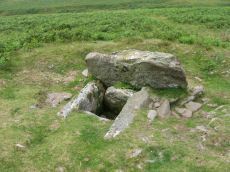 Several of the enclosures are further sub-divided."